Everything delicious I know about Indian food, I learned from Madhur Jaffrey. She is a goddess. This recipe is based on two recipes from her Indian Cooking book, Lemony Chicken with Fresh Coriander and Aromatic Yellow Rice. Anyone I’ve ever made these for loves them and they turned out amazing in the thermal cooker. You start by browning chicken chunks in your large pot with some oil. When they’re lightly browned but not cooked through, add your minced garlic, jalapeno, ginger paste, and spices. Cook them for a minute until the spices are nice and fragrant. Then add your liquids. Bring everything to a boil. When it’s boiling hard, to the point that it can’t be stirred down, let it continue to boil for three minutes. Then place the large pot in the cooker, cover and seal. If you are make yellow rice as well in the upper pot (both recipes are included in this post. ), start water boiling as the chicken finishes browning. Add rice and spices to the boiling water and boil for three minutes as well. Nest the smaller rice pot inside the larger chicken pot. This should be ready in 2 hours but can continue to cook for up to 8, depending on how heat efficient your personal thermal cooker is. Blend ginger and 8 Tbsp water in an electric blender or food processor. Heat the oil over medium heat in your large thermal cooker pot. Add chopped chicken pieces and lightly brown. Add garlic, ginger paste, jalapeno, and dry spices to pot with chicken and stir for 1 minute. Add 2 cups water, fresh cilantro, and lemon juice. When the liquid is boiling so hard it cannot be stirred down, set a timer for three minutes and boil while stirring frequently. Remove pot from heat, put a lid on it, and seal it in your thermal cooker. 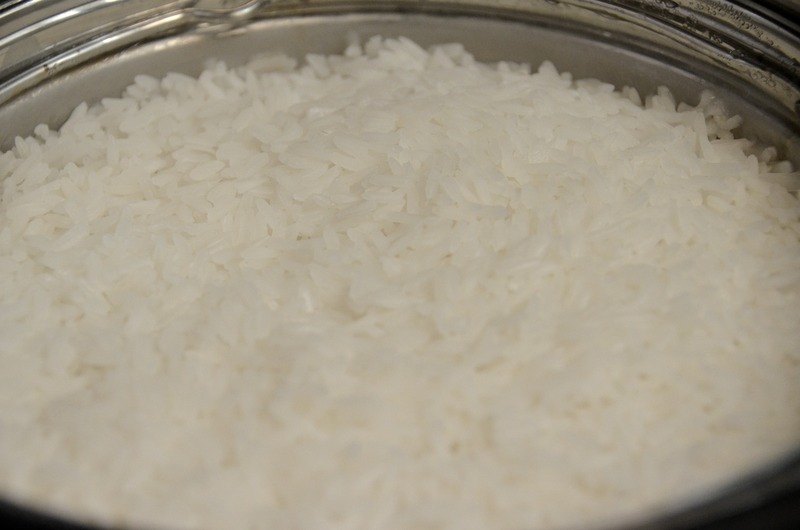 Remove and serve over rice after 2-8 hours in the cooker, depending on how long your cooker will safely keep it warm. If you're making rice, boil water. Add rice and spices and boil hard for 3 minutes. Place rice pot nested inside chicken pot. Cover with lid, seal in thermal cooker, and let cook for 2-8 hours. When ready to serve, fluff rice with fork and mix butter into the rice. But it is DELICIOUS, and until she comes over from Korea again to cook me her homemade bulgogi, this will have to do. Also, in the thermal cooker, it was about a 10 minute total project, and it came out piping hot. The meat was all intact, but melt-in-your-mouth tender, and the rice was perfect. All this after seven hours cooking, and being transported to a Korean themed bachelorette party —don’t ask! The joy of this, like most of our recipes is that to cook it, you dump the ingredients into your large pot, boil hard for three minutes, and put it into the cooker to cook. This was a fun experiment, because I just let the rice go the whole time, hoping it wouldn’t overcook. It was absolutely delicious! Better for certain than 7 hours in the rice cooker on warm. I felt like a cooking superstar, and it was easy as anything! 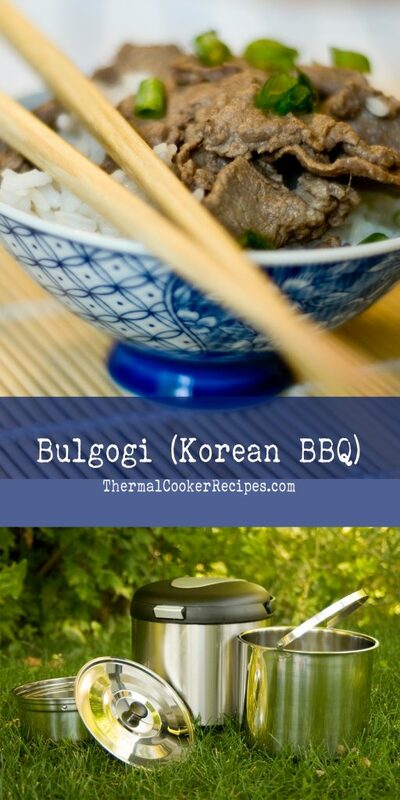 Thermal cooker bulgogi also freezes very well. And you will probably want to freeze it, because this recipe makes a lot. Air is your enemy, as it brings down your food temperatures too quickly, so I always cook in larger amounts, and freeze leftovers. 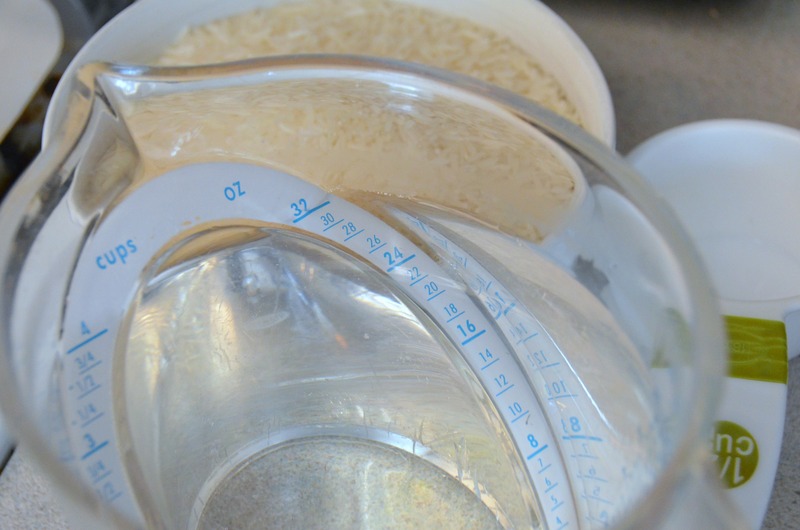 See Kathryn’s recipe for instructions on the rice that I cooked in the nesting upper pot. 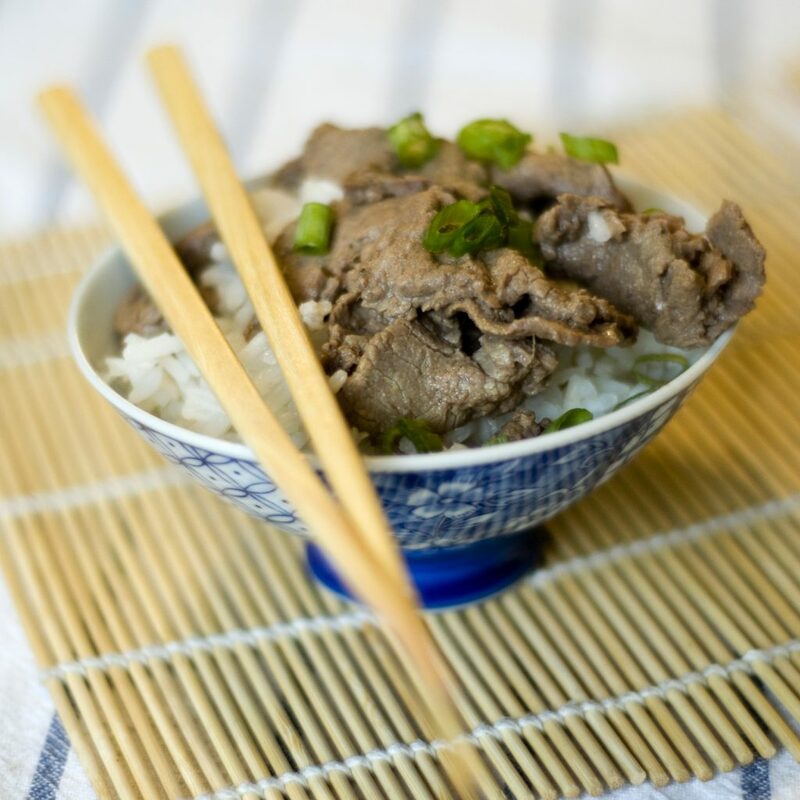 Purée fresh ginger in soy sauce and sesame oil and garlic, Add all ingredients to thin-sliced beef in large inner pot of thermal cooker. Add enough water to cover beef. 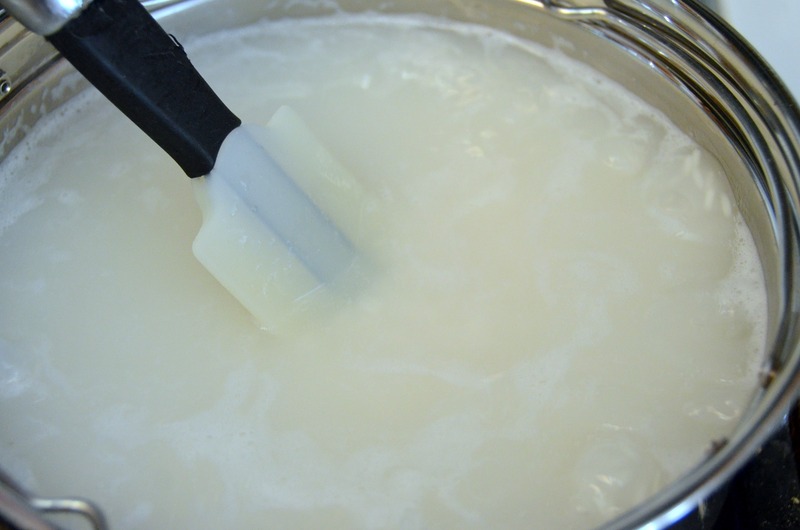 Bring to a hard boil for at least 3-5 minutes, stirring consistently. Place pot into thermal cooker, add nesting pot with prepared white rice. Seal, and cook for a minimum of 6 and a maximum of 8 hours. 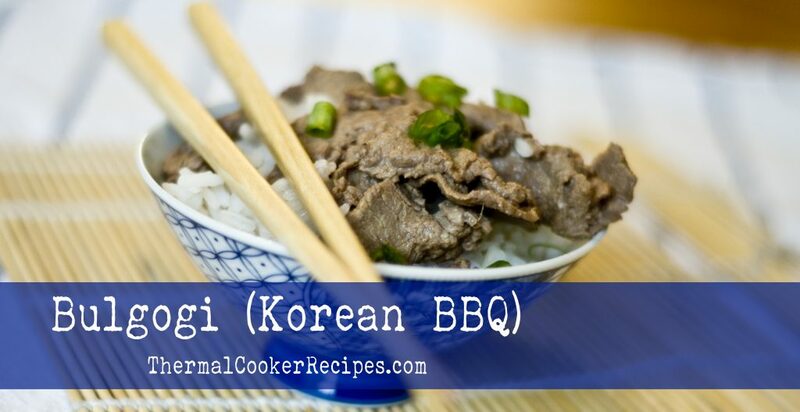 Serve bulgogi over rice with steamed broccoli or other side vegetables. 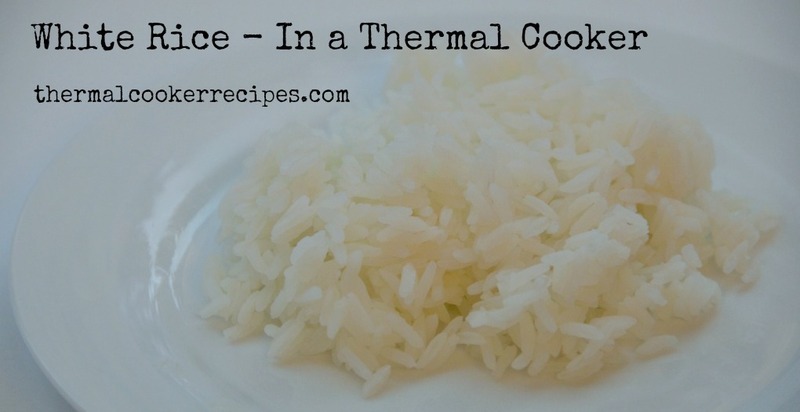 The Best Way to Cook White Rice – In a Thermal Cooker! 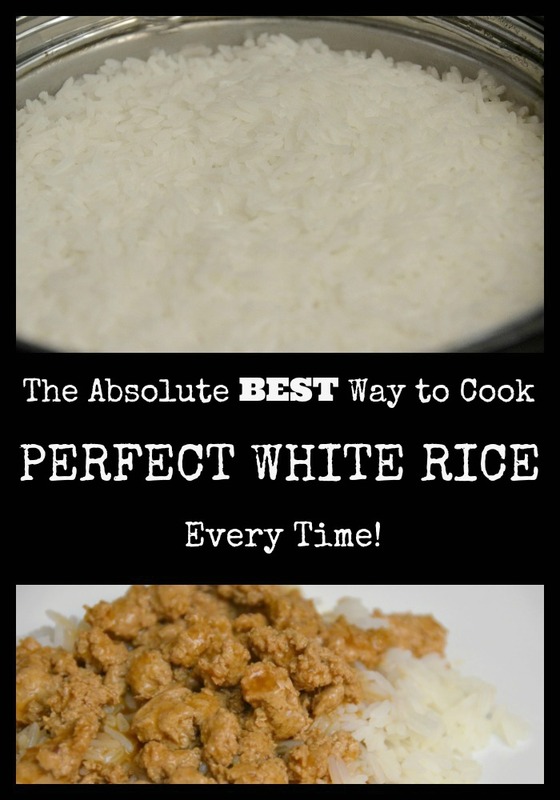 Do you know about the new BEST way to cook white rice? It’s rice. It’s white. This is the simplest of foods and I’ve been cooking it for years. 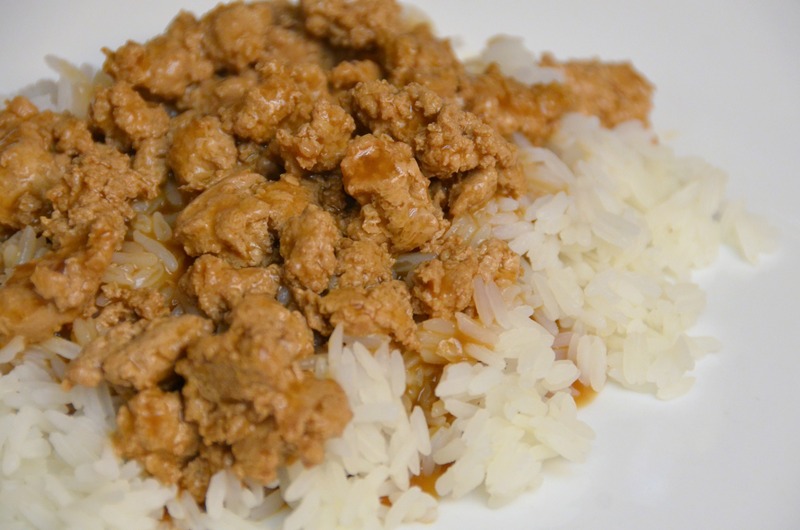 I didn’t think you could surprise me with a new method or recipe when it came to white rice. In a pot. On the stove. In a rice cooker. My favorite. My OLD favorite. When I got my thermal cooker, rice was one of the first things I tried. And it comes out perfectly in the thermal cooker every time. We’ve experimented with cooking time and have had great, perfectly-cooked rice with a total cooking time of anywhere from 2-5 hours so far. The five-hour rice was a bit mushier than the two-hour but still delicious, no more mushy than if it had sat in a rice cooker for 5 hours. So if you’re up for perfect, delicious, portable rice, try it in a thermal cooker. The good news is, if you have a cooker with nesting pots, you can cook the rice in the top pot and sauce and meat in the bottom. Stay tuned. We’ve got some great recipes for chicken or meat and sauce to cook up in the bottom pot. Bring 4 cups of water and a few shakes of salt to boil in your inner pot. Add 2 ½ cups of white rice (I used Jasmine rice) and boil for three minutes. Insert pot into thermal cooker. Cover with inner lid. Close outer lid. Take the rice with you wherever you want to eat. 2-5 hours later open the thermal cooker and eat your perfect, amazing, white rice. The thermal cooker works great for brown rice as well and Heather will be posting about that in the near future. Bring 4 cups of water and a few shakes of salt to boil in the inner pot of your thermal cooker. Add 2 ½ cups of white rice and boil for three minutes. Insert pot into thermal cooker and close the lids. Wait 2-5 hours, open the thermal cooker, and enjoy your rice.